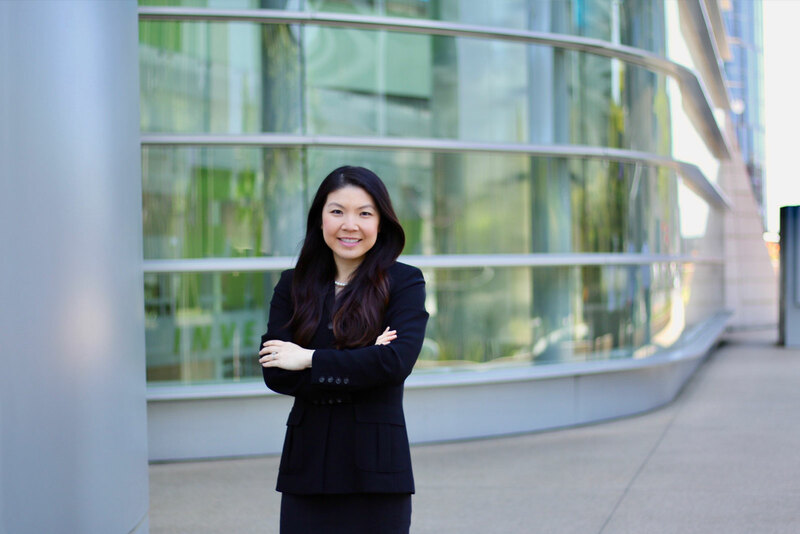 Maria Hoang offers Tiger’s partners deep expertise on day-to-day operations, strategic marketing planning, international sales, and project management. She joined the Tiger team as Sales Operations Leader in 2018, and now serves as an ambassador between sales, operations, marketing, and our partners. She is responsible for the ongoing effort to increase overall sales productivity, as well as the continuous improvement and effectiveness of the sales organization. Hoang has over 16 years’ experience in the auction industry – focusing on the disposition of oil and gas, construction, and industrial assets. She has executed hundreds of auctions while building and maintaining relationships with Fortune 500 Energy companies, as well as managing projects with over $30 million in surplus assets. Prior to joining Tiger, she was Principal Systems Integration for Liquidity Services, a global provider of consultative asset management, valuation and sales solutions. During her tenure at Liquidity, she held various positions as Project Manager, Senior Operations Manager and Senior Marketing Manager. Maria received her Bachelor of Business Administration degree in Marketing and Finance from the University of Houston.